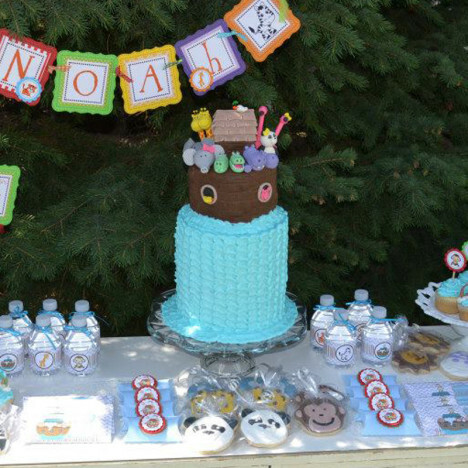 Are you planning for a Noah’s Ark Party for your precious one? Look no further! You can find one of a kind party decorations here in our shop, including this cute Noah’s Ark Sign that surely welcomes your guests and makes them smile. This Noah’s Ark Sign has a sweet design. It has darling animals peeking out the Ark. Take a look at the cute Monkey, Elephant, Lion, Tiger, Zebra and Giraffe, aren’t they cute? 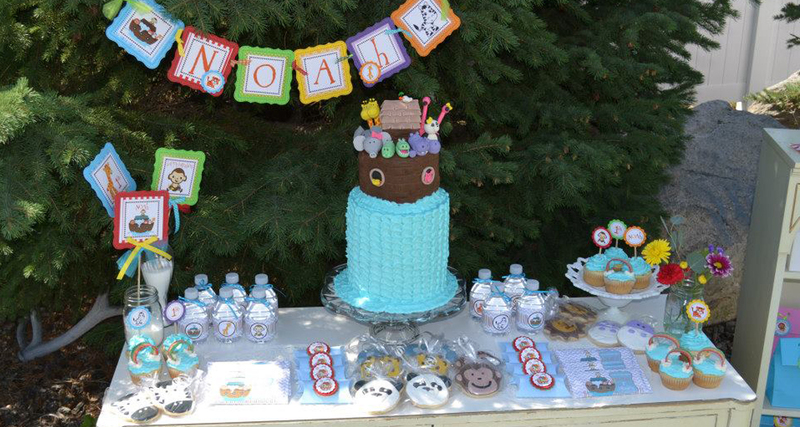 Whether you are planning for a baby shower or a birthday party, Noah’s Ark theme is a great theme party to have, inspired by God who keeps His promises to Noah! This Noah’s Ark Sign is hung as welcome door sign. 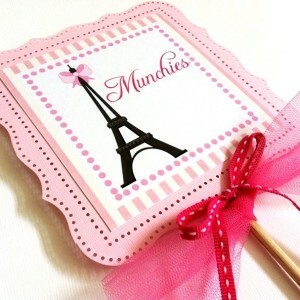 It measures about 8.5 inch x 8.5 inch (or 21.59 cm square) and is adorned with pretty tulle and ribbons. 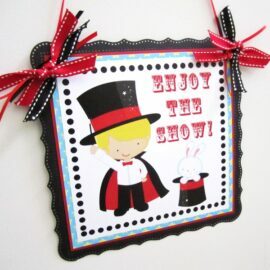 We use a couple of cardstocks, including a beautiful textured cardstock as the base, to make this door sign. It gives extra detail and sturdiness. Furthermore, this Noah’s Ark Sign has gorgeous detail style border. 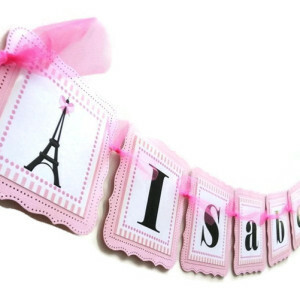 Papers and ribbons used maybe different than shown in this listing, depending on availability. If you have specific colors in mind, please let us know. Are you looking for matching Noah’s Ark party decorations?